Woohoo! 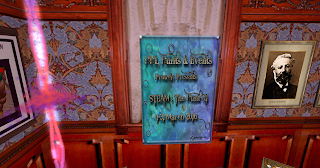 our Route 66 event is listed in the SL featured events! This event lasts all week from July 27th through August 4th with all sorts of events occurring every day. Please visit Route 66 in Mieville, Arizona to pick up your schedule, join in the parades, fireworks, contests, dances, hunts, games, prizes, shopping and more! Come on, get your kicks on the mother road, Route 66. 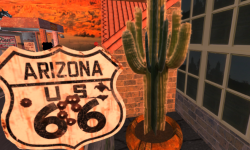 The Mother Road: Route 66 | Second Life.